What is performance analysis and how does its use benefit sports performance? How can you use performance analysis in your sport? The Essentials of Performance Analysis answers your questions, providing a complete guide to the foundational elements of match and performance analysis for new students and beginners. 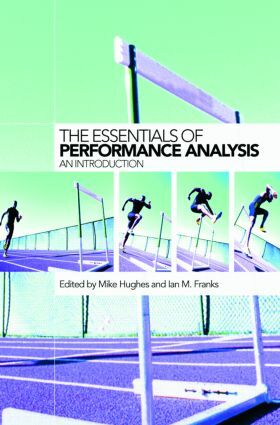 The Essentials of Performance Analysis is a straightforward, concise and authoritative guide for students of sport science and sports coaching, as well as for coaches and athletes looking to develop their insight into sports performance analysis.